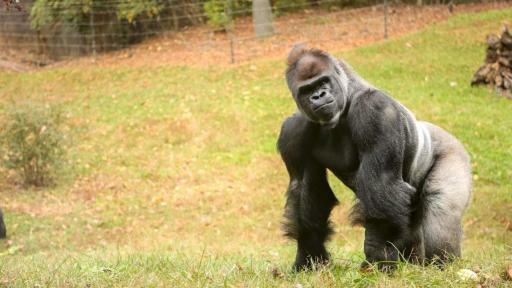 Knoxville Zoo is now Zoo Knoxville, emphasizing its commitment to animals first and foremost. The new brand for East Tennessee’s beloved destination attraction is an expression of its core values: wildly fun on the outside, serious about animals on the inside. The launch of the zoo’s new brand is the culmination of extensive market research and reflects the nonprofit organization’s focus on delivering dynamic guest experiences while inspiring action for wildlife and wild places. 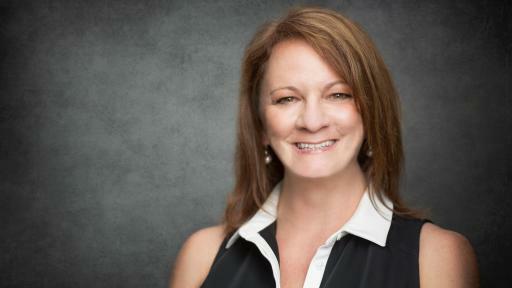 New, a Knoxville native and UT graduate with a master’s degree in animal behavior, was with the zoo for 22 years before taking the helm in May 2013. 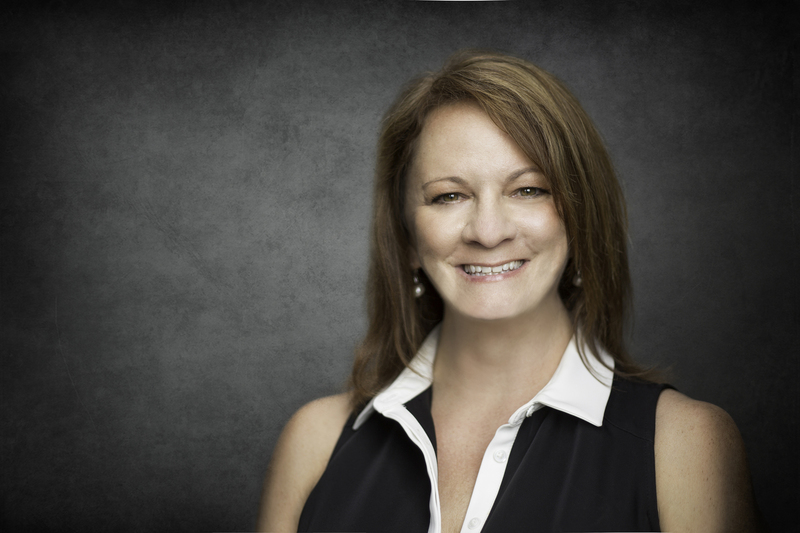 As “chief steward,” she’s led initiatives including the green-energy focused “Tiger Forest” habitat for endangered Malayan tigers set to open in 2017 as part of Zoo Knoxville’s 10-year master plan. 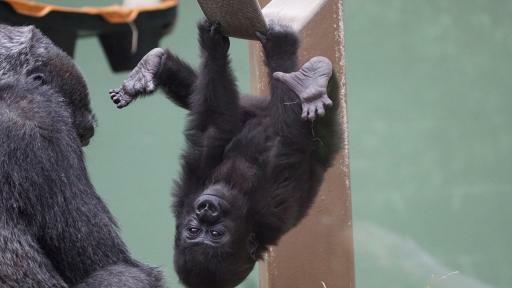 Arriving last spring, Zoo Knoxville’s Western lowland gorilla babies were the first of their endangered species born in Knoxville and the first in Tennessee in 30 years. 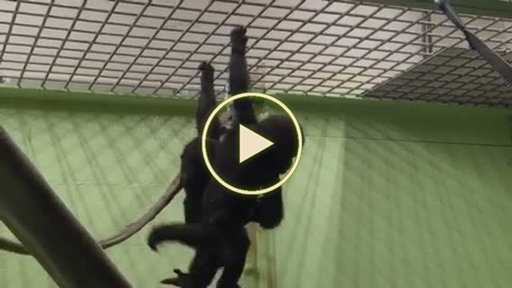 Zoo Knoxville’s successful breeding program is working to save these gorillas from extinction. 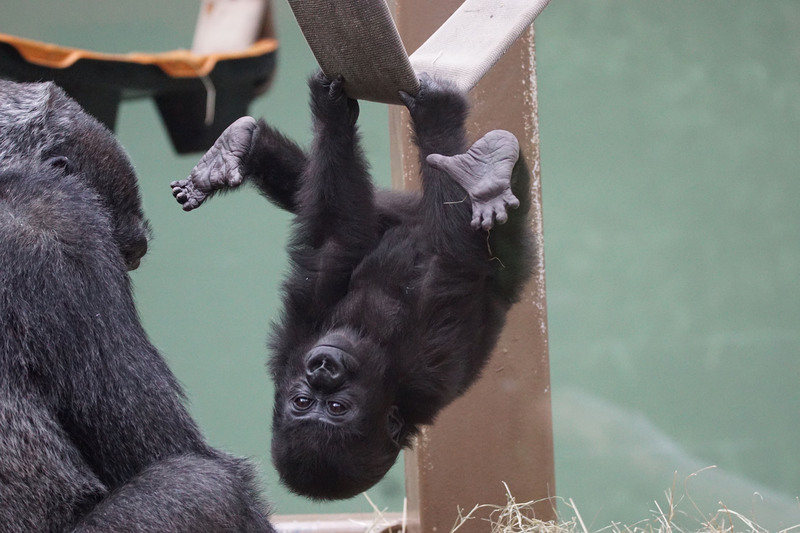 Gorilla Valley’s newest residents, Obi and Ubuntu, helped drive record zoo attendance of 440,015 in 2015. 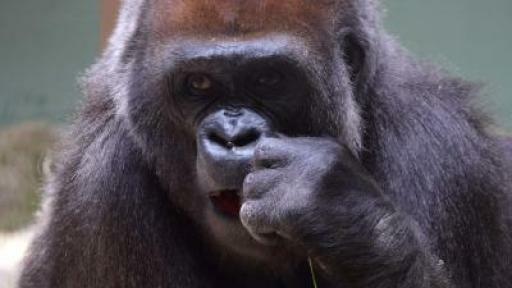 Now Zoo Knoxville is expecting a third baby gorilla. 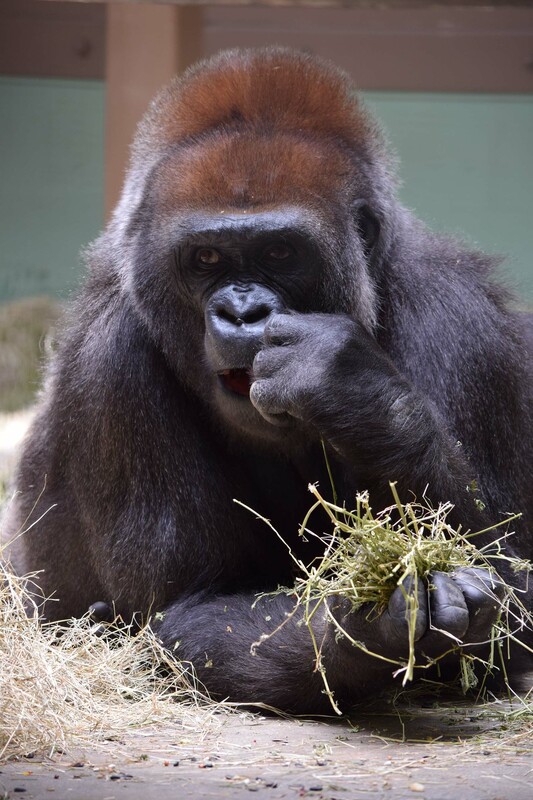 Kowali, a 37-year-old female, is due in mid-September. 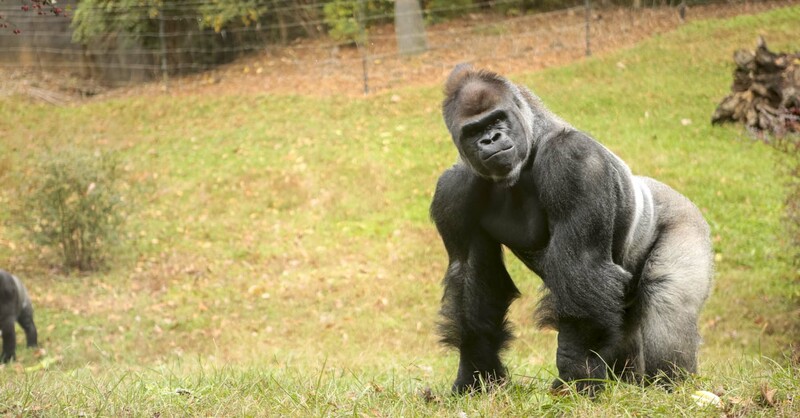 Bantu, the 18-year-old male silverback who sired Ubuntu and Obi, is the father. In addition to breeding gorillas, Zoo Knoxville is internationally known for successfully breeding red pandas as part of Association of Zoos and Aquariums’ (AZA) Species Survival Plan (SSP) and was the first zoo in America to have breeding success with the endangered Madagascar flat-tailed tortoise. Zoo Knoxville is a nonprofit entity situated on 53 wooded acres just east of downtown Knoxville. Zoo Knoxville features exhibits of wild animals in natural habitats and is world renowned for its efforts in conservation and species survival. For more information visit zooknoxville.org.